Soon I’ll be uploading video performances from Partman Parthorse and El Ten Eleven along with an audio recording of Sleepy Eyes of Death at The Sunset Tavern from Saturday evening. I might post video of that show but it depends on what the band thinks of the footage. Maybe I’ll post a few choice songs if any real gems come out of it. I’ve been busy updating my older content in order to make it more accessible to the mass public. That includes rendering streaming FLV versions of past live videos which takes a ridiculous amount of time given my limited resources. Bearing that in mind, stick with me as I trudge along. Upcoming (old) content includes: The Fall of Troy, Tera Melos, Caspian, You.May.Die.In.The.Desert, The Books, and The Tyde. 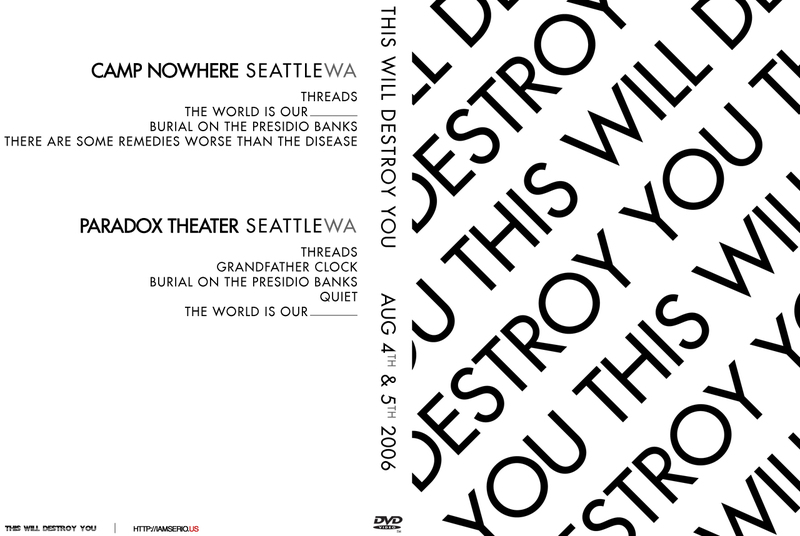 The torrents for the This Will Destroy You DVDs are long since dead but the updated posts I linked earlier have DVD quality MP4 files that are available for download. If nothing else, you can print off the DVD cover and burn those MP4s to a data disc. Or, if you’re feeling productive you could transcode the MP4 to DVD. Basically what I’m saying is: I don’t publish DVDs anymore. I have gone through and edited all of the old posts where I had individual FLAC files available for download and repackaged them as zip files to make it easier. I’m in the process of going back and making all of the shows available in high quality V0 MP3 format (along side the FLAC format). Additionally, I am going back through my video catalog and putting up all of my old content as streamable video as I get to it. 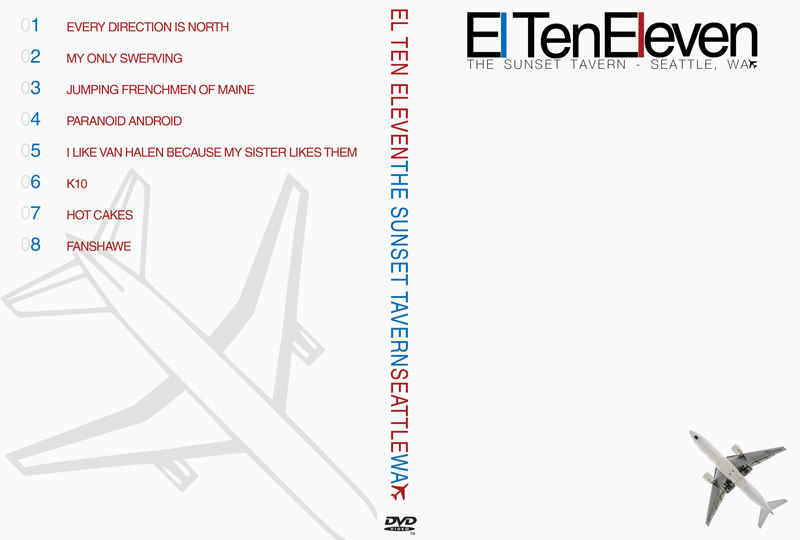 So far it’s slow going but I did finish re-authoring the Explosions in the Sky DVD I did in 2007 at Neumo’s.